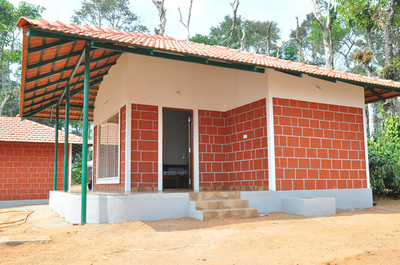 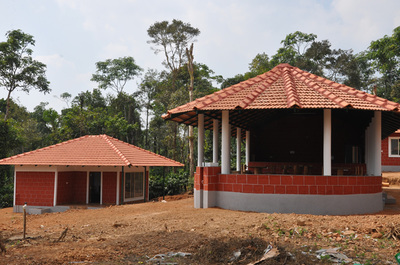 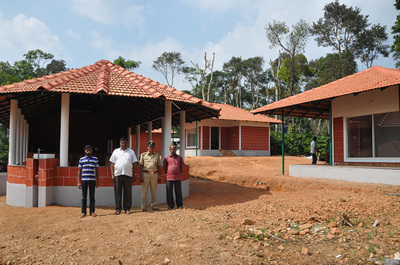 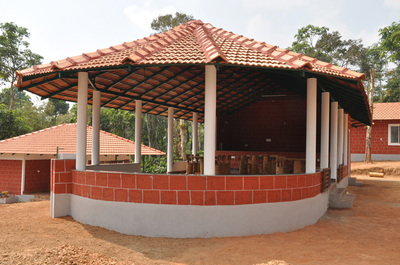 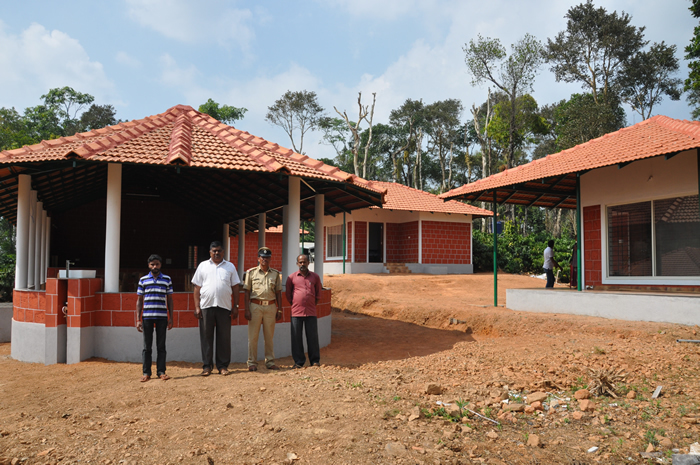 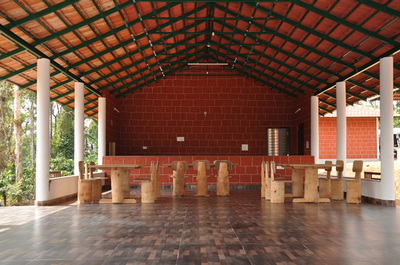 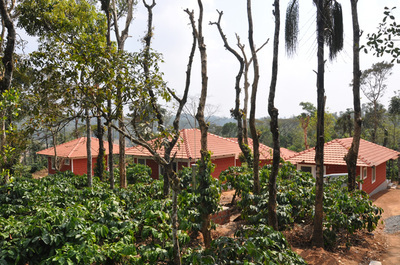 Welcome drinks, Pure malnad style food - Vegetarian/Non-vegetarian, Campfire/Bonfire, Guided Trekking, Bird watching/Bird Trial, Coffee estate tour, Nature walk, Indoor Outdoor Games (Shuttlecock, Volleyball, Cricket, Carom, Chaukabara and Cards), Free accommodation for children below 5 years, Guide charges, Cellular signals of BSNL and Airtel, 24 hours hot and cold water, Starters for 5 adults 1 KG meat. 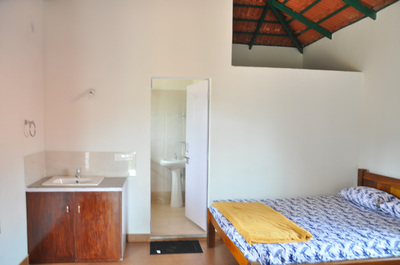 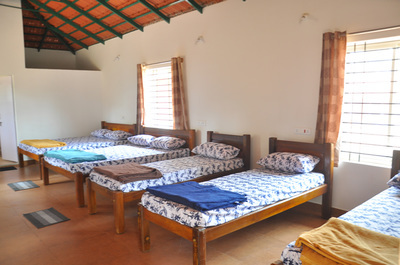 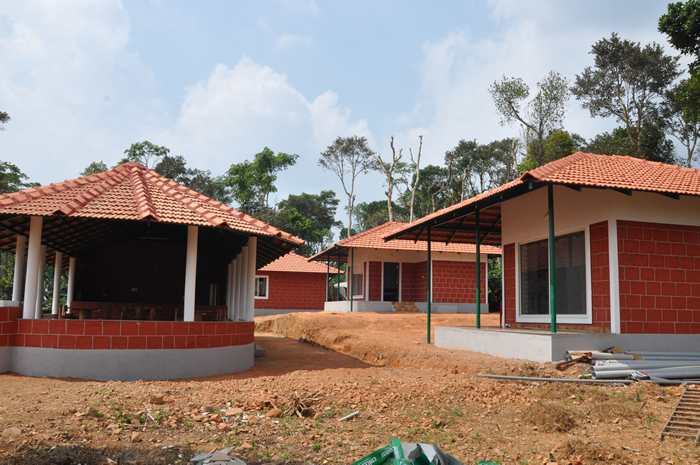 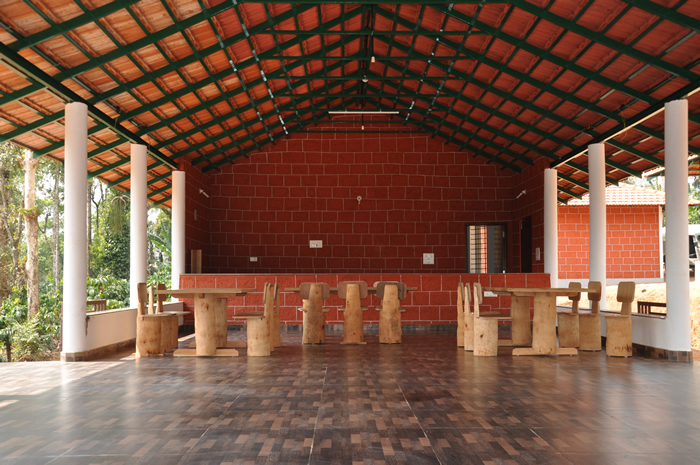 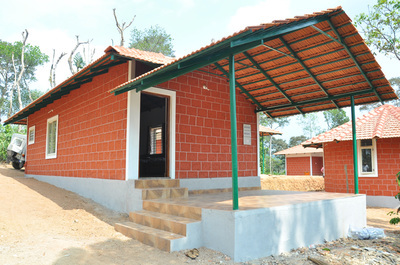 Everglow Homestay in Kanchur is established in a perfect rural setting in the Malnad region on the magnificent hills of the biodiversity hotspot, the western ghats. 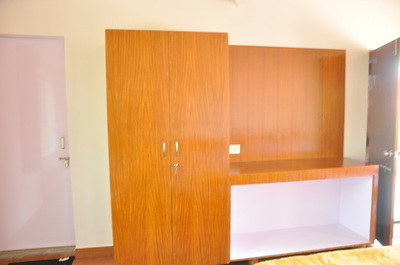 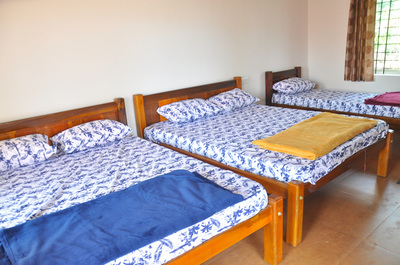 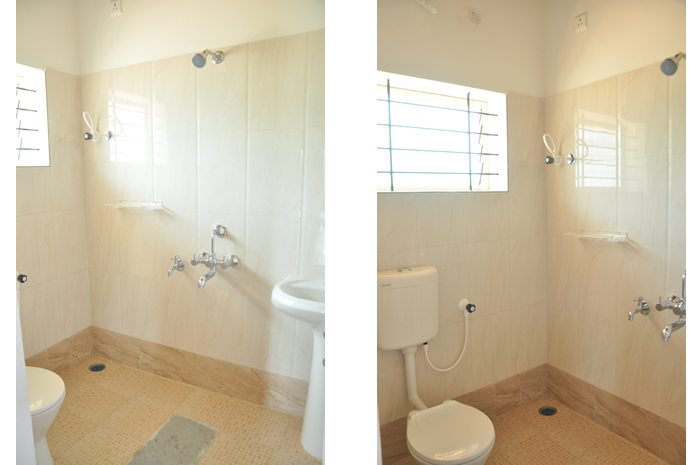 ​We provide you with an experience of living at home, though you're away from home. 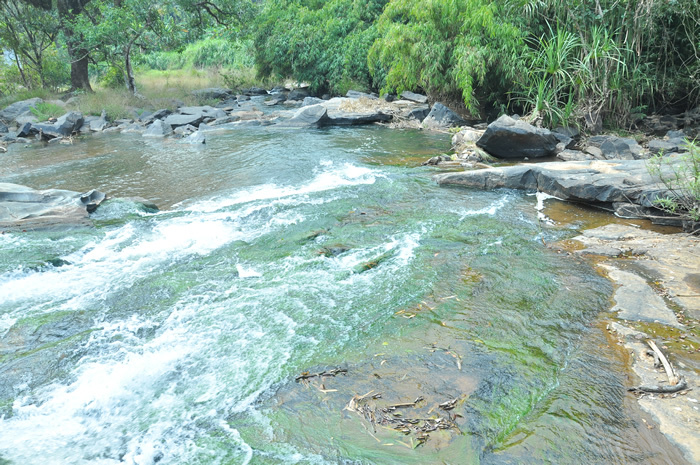 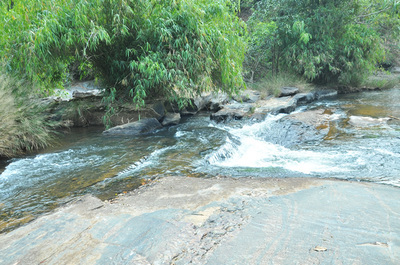 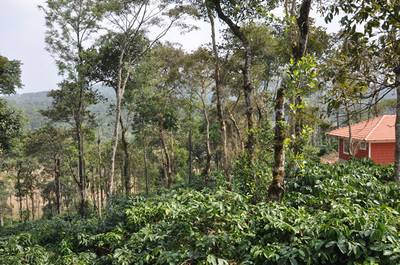 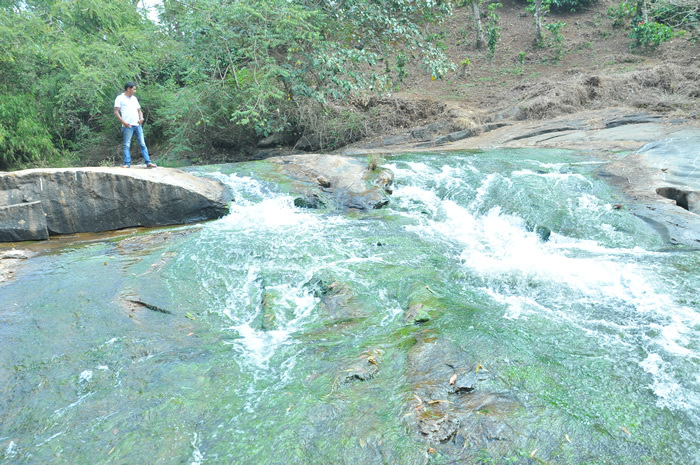 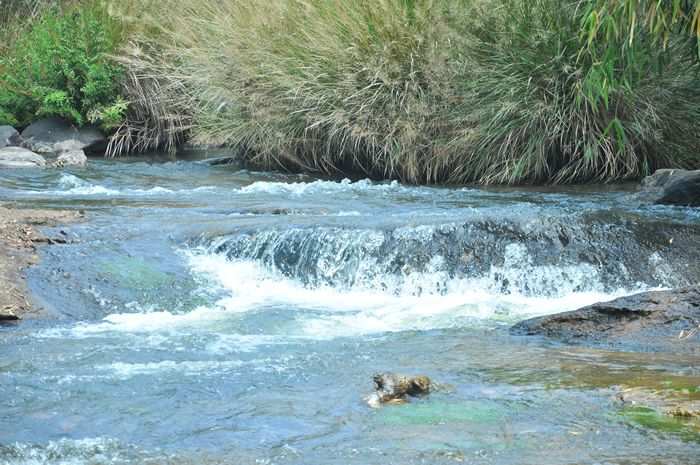 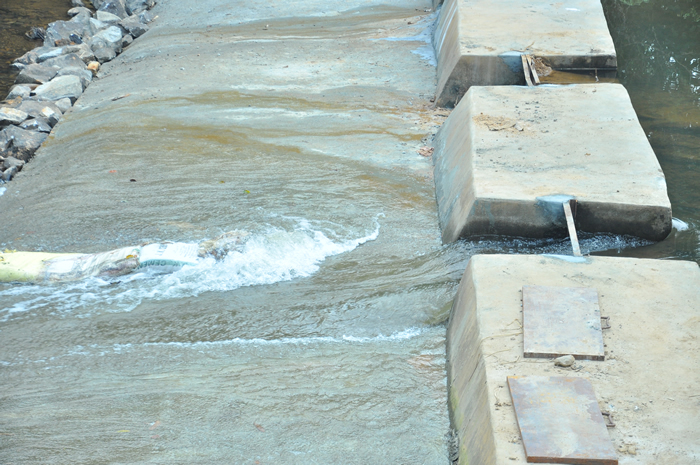 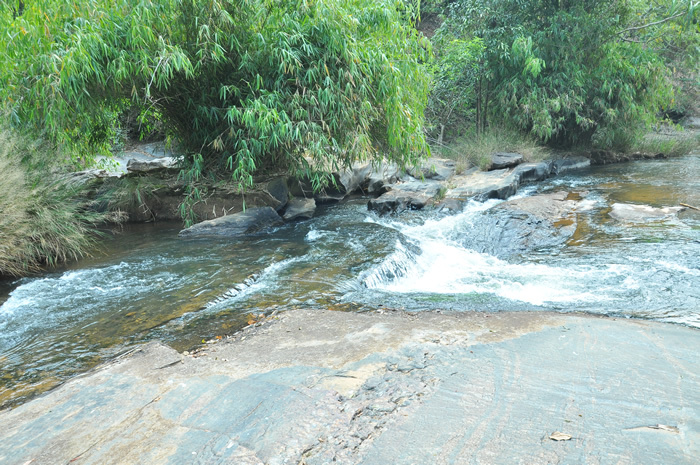 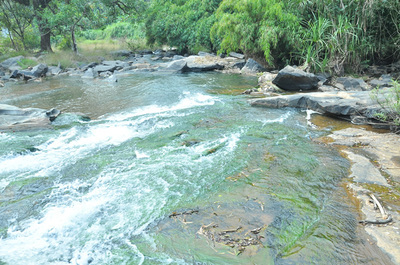 You can also explore in and around Mudigere and Sakleshpur.